The seasons don’t fight against each other, or argue about allotted times, but that’s because they are human constructions, and don’t really exist; although they are useful in dividing the ‘year’ into different weather patterns. In reality, our planet is just circling the centre of our solar system, because the ‘sun’ is controlling us with gravity. Hi, this is William Wolfsworth, poetry correspondent at the Greenygrey inspired by legendary Romantic poet William Wordsworth. 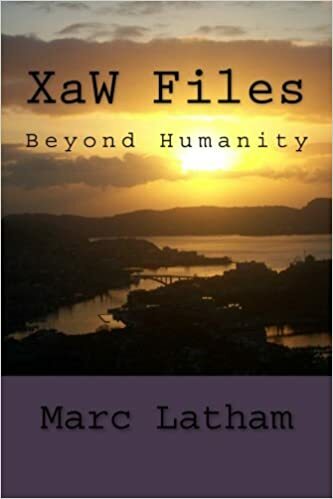 The second sentence of the introduction was about Marc Latham’s latest Folding Mirror poem, which was inspired by hot sunny weather in Blighty over the last few days. The first sentence was about Reflection 12 from his 242 Mirror Poems and Reflections book. Here’s Reflection 12, followed by the newly imported from fmpoetry into the Greenygrey world seasonal mirror poem. 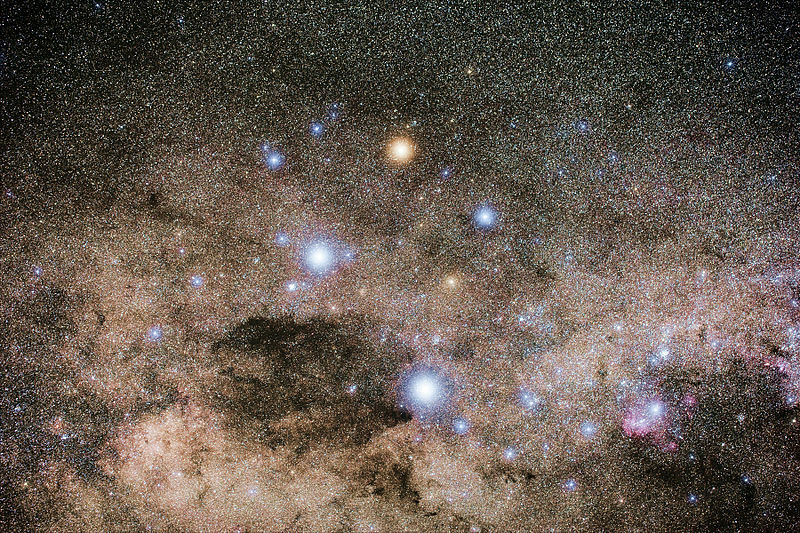 As with most of the topics, it is an observation and comment on universal human nature, not inspired by anybody in particular. for the insane to feel sane. 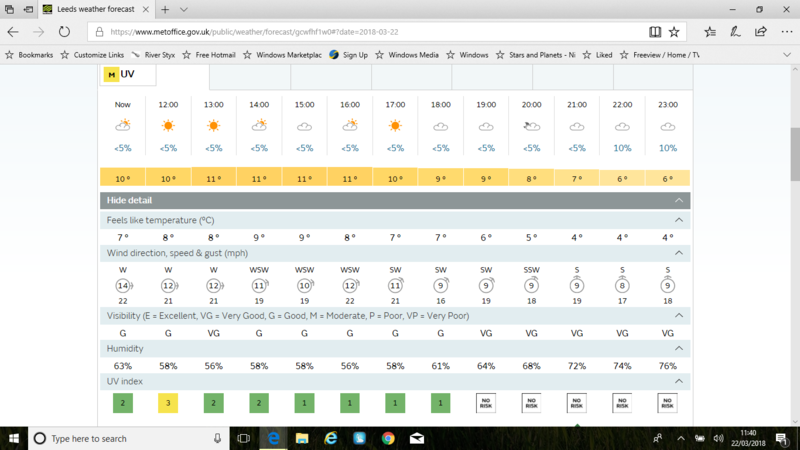 Marc Latham’s new Folding Mirror poem was inspired by the first prolonged sunny hot spell of the year where he lives, which in month 5 has just beaten the official start of summer in months 6-8. Marc has just had an article about Leeds hosting the Tour de France in month 7, July, published on Go Nomad. as summer knocks on door. Hi, it’s William Wolfsworth, poetry correspondent at the Greenygrey. I hope you didn’t mind my poetic introduction. Spring is in the air, and it’s time for wolfwords to leave the lair. 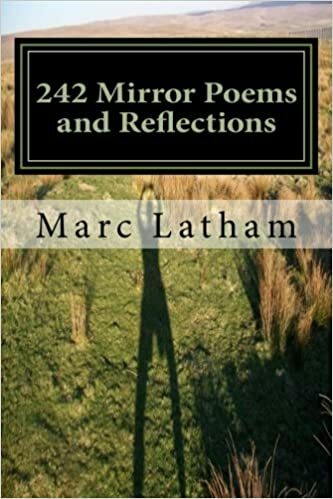 I’m delighted to report that we’ve imported Marc Latham’s newest Folding Mirror poem into the Greenygrey world to accompany reflection 10 from 242 Mirrror Poems and Reflections. Here’s the reflection followed by the new poem from fmpoetry.wordpress.com. There’s more information on that site, as well as a couple of different images. Trees are starting to spring green in the northern hemisphere now, with buds opening to leaves under the warming sun. These poetry thoughts date back to the autumn-winter, when storms had uprooted a tree. when the sun doesn’t shine. lying in the lumber yard.